Birch will be offering pop-up Happy Hours & Dinners throughout the Spring! We will be open on Friday & Saturdays for Dinner from June through August! We are also available for private events. Stalls marked "Reserved for Kois Center & Birch" are free of charge.Other stalls must be paid for at the parking terminal near the stairs. We are located a short taxi ride from Downtown Seattle and conveniently adjacent to the South Lake Union Trolley as well as several bus routes. Birch is a great little secret of Seattle’s. There were surprisingly few people eating there when I took my friend to celebrate a birthday. The food was amazing; delicious and beautiful. The service staff was attentive without being intrusive. We did the tasting menu and the wine pairing, which is exactly what I’ll do next time I go there. The food and service was excellent, we will be back. 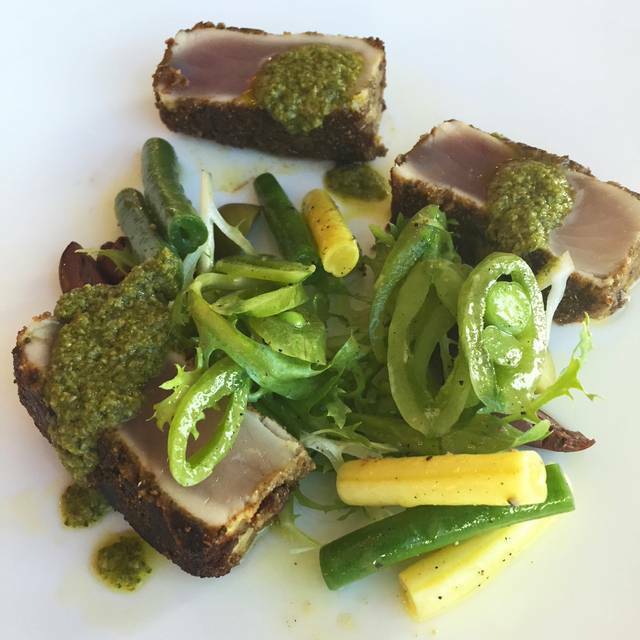 Great combination of flavors and ingredients, coupled with a beautiful view and easy parking. 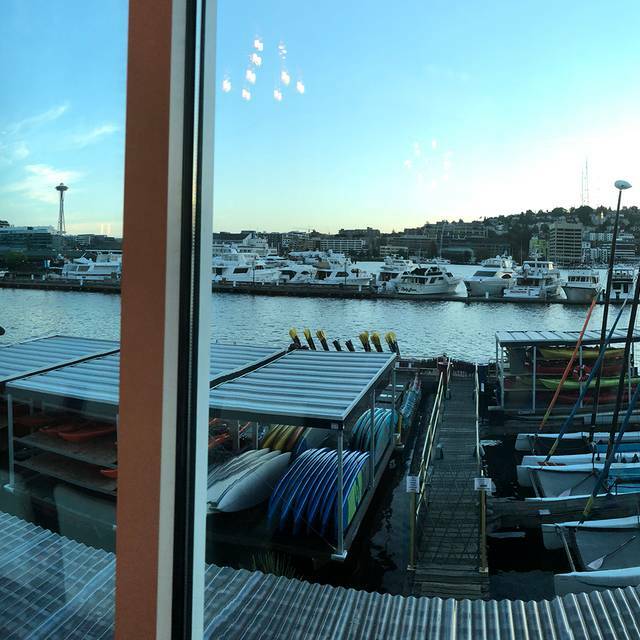 The setting on South Lake Union was visually elegant but authentically Seattle. Every course of the tasting menu was delicious. Definitely returning. Wonderful food and wine pairing!!! Loved it! The wine pairing was sophisticated - simply amazing. Each dish was bursting with unique flavors. Given the excellent quality of food and drink, outstanding value! Really solid meal with amazing wine pairings. Fun night out. Great experience and a wonderful meal prior to the showing of the Nutcracker! The food was really quite fantastic-esp the wine pairing. The ambiance is my only critique! That being said I’d go back any day. 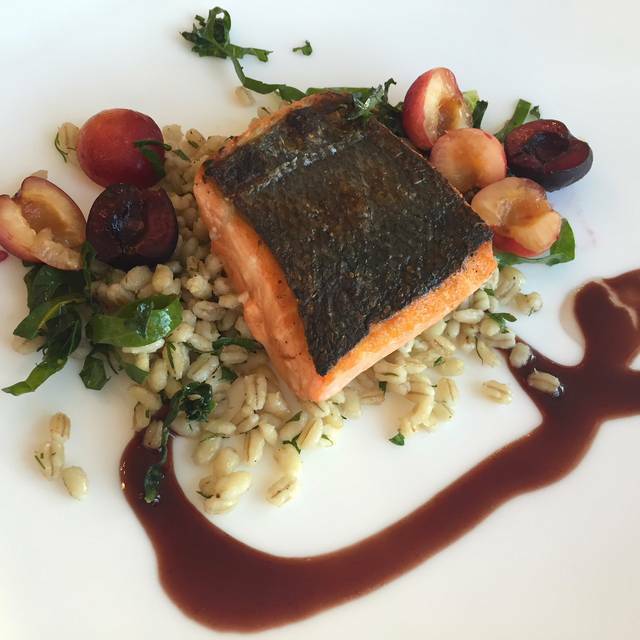 This fine dining restaurant offers an amazing 7-course tasting menu that can be customized to work around food allergies. The dining area is just feet from Lake Union and offers uninterrupted views of the lake and the Space Needle. If you’re celebrating a special occasion you will not find a better location. An amazing experience. My husband had the pescatarian and I had the standard tasting with wine pairing. Beautiful presentation, delicious and fun. We will be back the next time we visit Seattle. Unique restaurant open two nights a week attached to Dental school. Genuine service, great local food, great wine! Only feedback is the seven courses felt rushed. Well worth a visit though! We went in at 5:30. It was very quiet. The meal was portioned excellently for 7 courses. Best short ribs ever. The staff was very attentive and the coffee was amazing. Sit back and be prepared to be wowed. 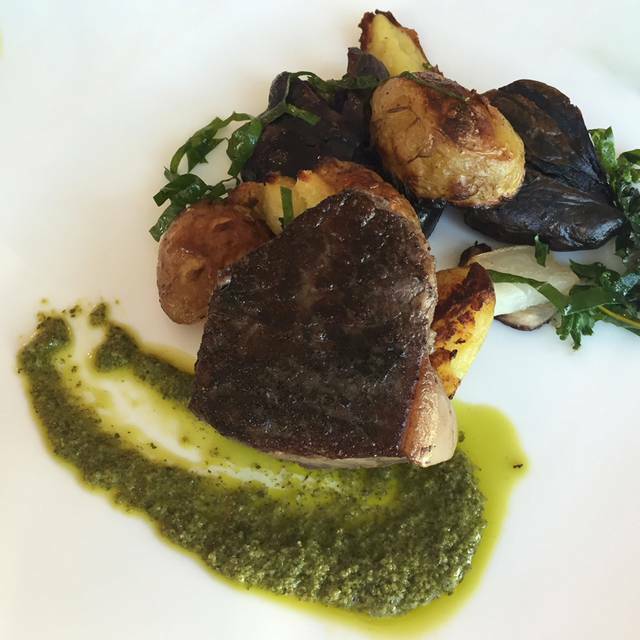 Eating at Birch is like eating in a nice dining room that is floating on Lake Union. The food was excellent and the service was authentic and timely. Just know ahead of time that it is expensive, as I believe your only food option is the chef's tasting menu. If you couple that with wine pairing, as we did, it can get very pricey. I was glad to learn that they have a parking lot. Service is attentive, dishes very well balanced. Wine pairings demonstrate expertise and thoughtfulness. I recommend this restaurant. Our dinner at Birch was disappointing. There was confusion about our drinks, courses were timed inconsistently (and not always with the pairs wine), and the service felt sort of cliche and not genuine. The food was hit and miss—maybe one course was truly memorable. The other were just adequate or altogether lackluster. There was a ton of room in the dining room, which meant it was quiet—that was nice. But not a good indication for a restaurant that’s only open Friday and Saturday. I get what they’re trying to do, but they have a long way to go (they could start by pulling the television off the wall...that was unexpected and very unappealing, especially in a place with so much natural beauty to leverage). 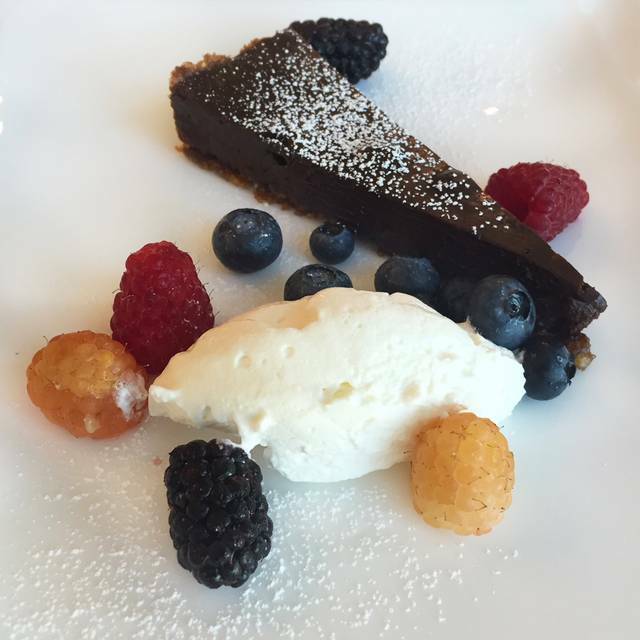 If you want to spend that kind of money on a truly memorable meal, go to the Inn at Langley. Same price. Infinitely better. Amazing food! The pumpkin curry soup and the rabbit were particularly good in the standard tasting menu. Nice ambience, great view and great . Great food and wine pairing though a little short of exemplary. Small portions and small variety on tastings. Beautiful space / excellent food and service! We had the most lovely experience at Birch. We were 2 couples; all did the tasting menu; one person did the vegetarian tasting menu. Everything was exceptional. The food is elegant; not crazy stuff, just delicious and perfectly prepared. We were in no hurry and didn’t mind short delays between courses. Our sommelier was fun and made the experience even more enjoyable. Overall just exceptional; we will be back. Great place for a private VIP experience! Food, service and atmosphere as well as descriptions of the courses made for a great time! Really fantastic food! Great addition to MP! But it is quite loud. Nice venue. They could use to rotate the tables that are for parties of 2 so that both people get a view of the water. Also, PLEASE add some sound deafening panels, rugs, wall hangings, or something. The rating was energetic on here but it was more like insane. Had the tasting menu dishes. Food Was fresh. The meat dishes were cooked just right, but not very flavorful. Wait time between dishes could be improved. Really lovely location overlooking the lake and the clean, sparse design is easy and comfortable. 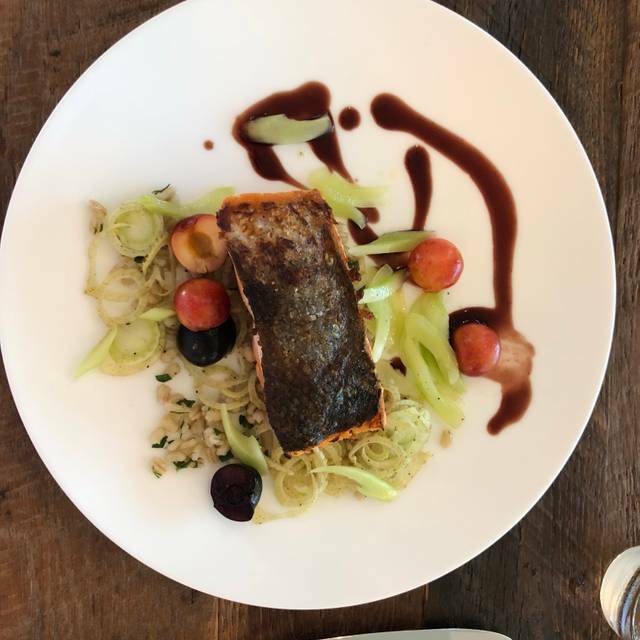 The menu choices are standard fare for an upscale, northwest cuisine farm to table spot... and preparation was good, however I didn’t find anything here to be extraordinary or excellent. 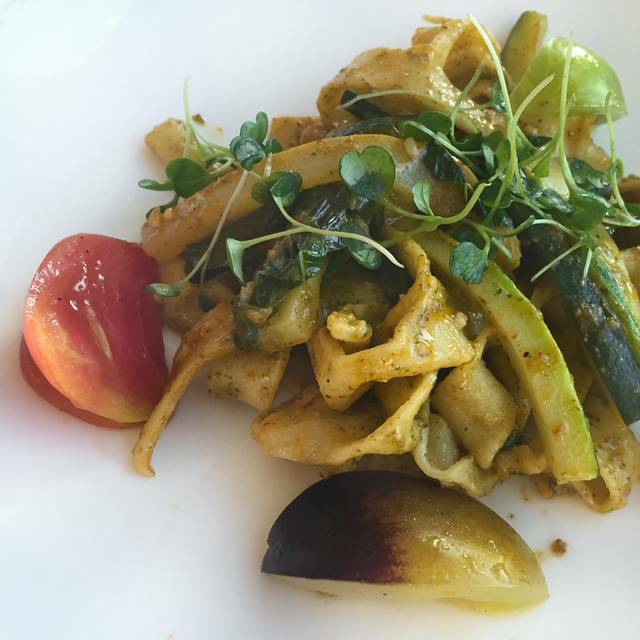 It’s a great location with good food - the price point is worth the views and the food was good enough but not great. The food and service at Birch was fantasitic. They are a little hard find, but well worth the search. What amazing food they had! Just the right amount and everything seemed very healthy. So tasty and accommodated for my girlfriend who is pescatarian. Definitely will be coming back! Birch is new to the scene, and we were impressed overall. We hope this restaurant will succeed, we'll return in a year or so to see how it's improved, and we recommend everyone give it a shot now. Two elements of our date experience topped the list: the view of Lake Union and the cook quality of the proteins and vegetables. Birch sits atop the White Swan Public House with huge windows to see the marina, Lake Union, Westlake across the water, the Space Needle, and Gasworks Park to the north. Gorgeous. 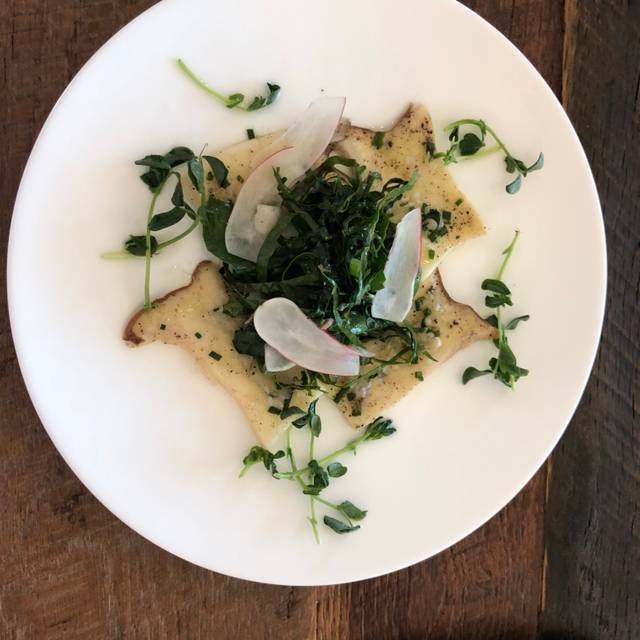 Birch offered a three course tasting menu, and Chef Jeffrey Kessenich cooked our well-selected salmon tartare, scallops and steak to the perfect temperature and tenderness. Sourcing for Birch is outstanding - the ingredients were fresh, bright, and authentic Northwest. But 3 and 4 stars? Food: as good as Chef cooked, his dishes lacked a complexity of flavor and proper seasoning. A Wagyu steak needs salt, and so do the potatoes that accompany it. While the salmon had citrus to brighten the flavor, the accompanying crackers had little flavor. 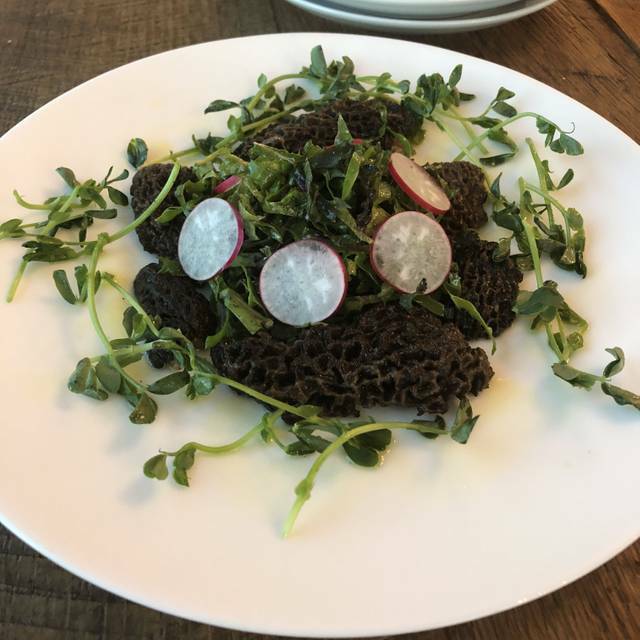 The salad was excellent but morel mushrooms are as earthy as can be; a second note of heat or even a goat cheese to provide a different earthy experience would have produced better balance. Every dish had a superb foundation, but every dish needed more notes, primarily adding seasoning to most dishes and sprinkling heat throughout the meal would have done wonders. Service: not quick, unfortunately, particularly given that we were among few diners at the new restaurant. Ambience: As good as the view is, the ambience does not take overall advantage of it. The lighting is a bit bright and the decor is cold. Birch's choice of wood for its paneling and stainless accents provide a very clean look, but the venue is neither inviting nor romantic. Fabric, please! Color, please! For a new restaurant Birch has a lot of horsepower - some decor and flavor fine tuning will place it among the top restaurants in Seattle. Our table was right by a window with a gorgeous view of the water and sailboats. The space has a fresh feel. The food had unique flavor combinations, tasted wonderful, and presented in simplicity. We had Duck Egg Tagliatelle, Northwest Albacore Crudo, Alaskan King Salmon and Wagyu Sirloin. Their chocolate torte was really yummy!!! We would come back to try some of the other dishes. We had a fantastic meal here! All of the tasting menu options looked great. The pastas are made in house. Staff was friendly and attentive. Will certainly be coming back soon. Very affordable. Everything here is good.